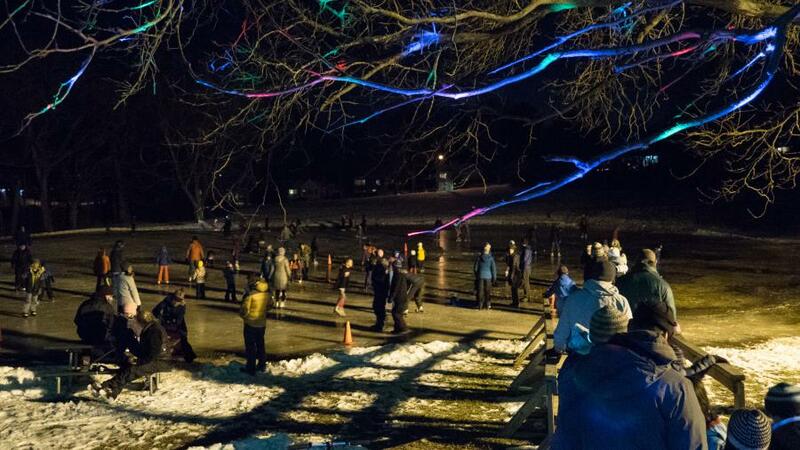 Skate under the stars and lights with fun music and games to keep you moving on the ice. We’re bringing the party to four rink locations this winter – Elver, Vilas, Westmorland and a new location – Warner Park! All Groove & Glides are free to attend and no registration is needed. If ice conditions or the weather are determined to be unsafe, this event may be rescheduled or canceled and we will update the website. Westmorland Park, 4114 Tokay Blvd.